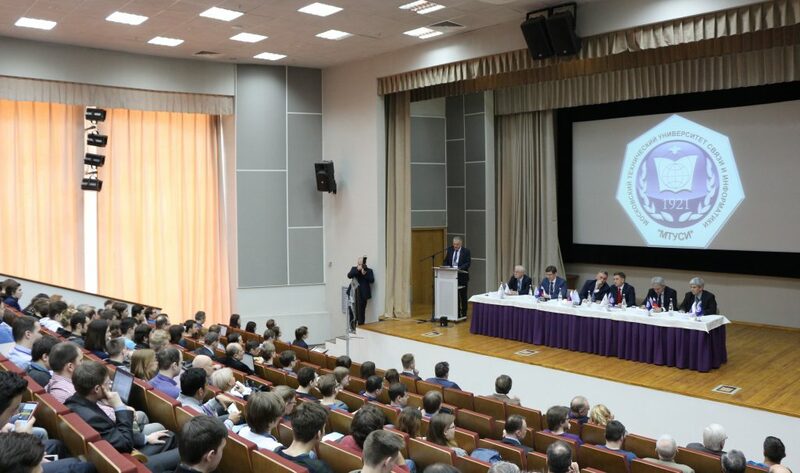 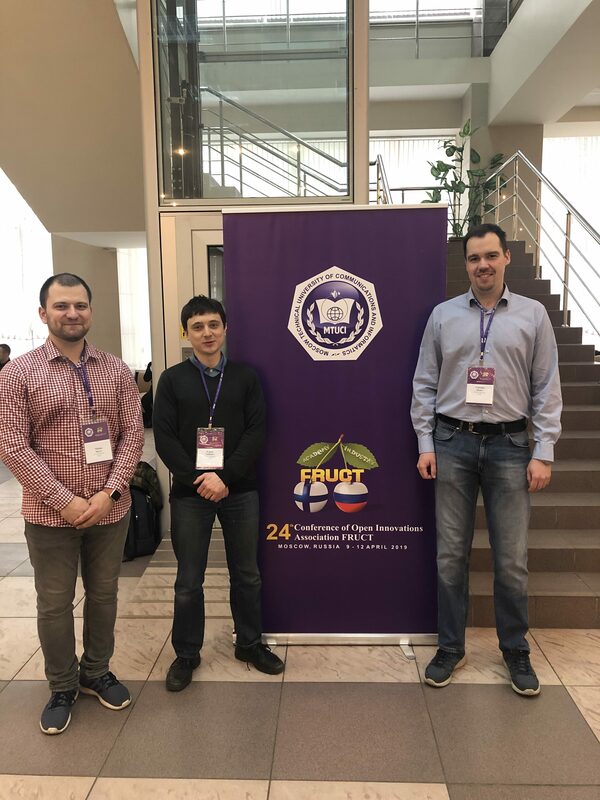 The 24th Open Innovations Association FRUCT (Finnish-Russian University Cooperation in Telecommunications) conference took place in Moscow at Moscow Technical University of Communication and Informatics (MTUCI) from 8 April 2019 to 12 April 2019. 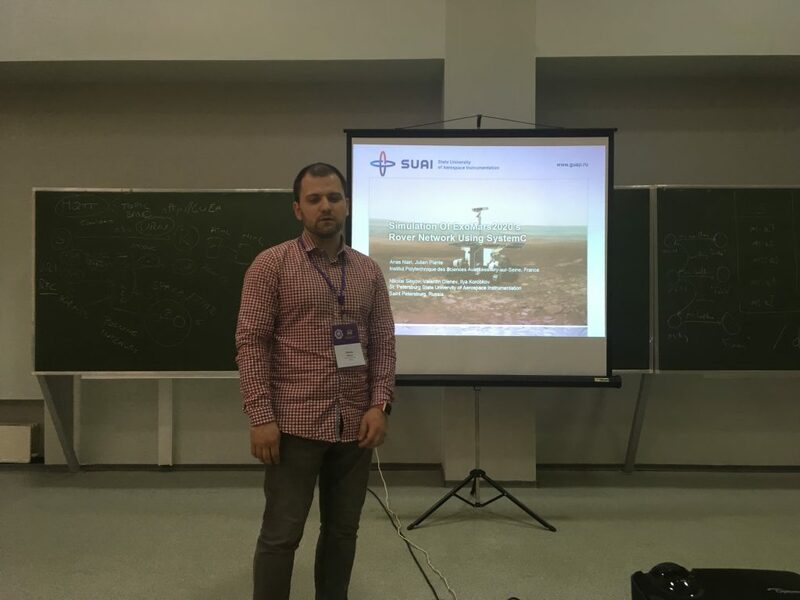 Researcher and engineer Nikolay Sinyov. 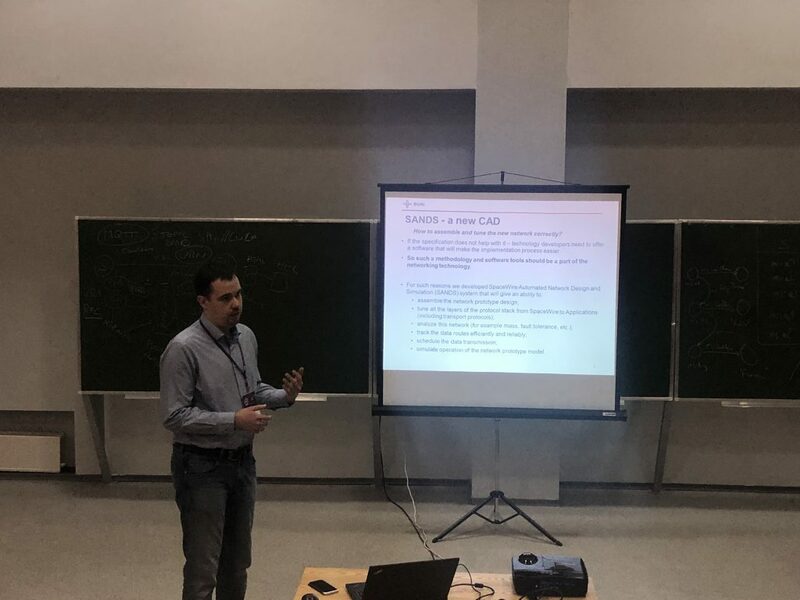 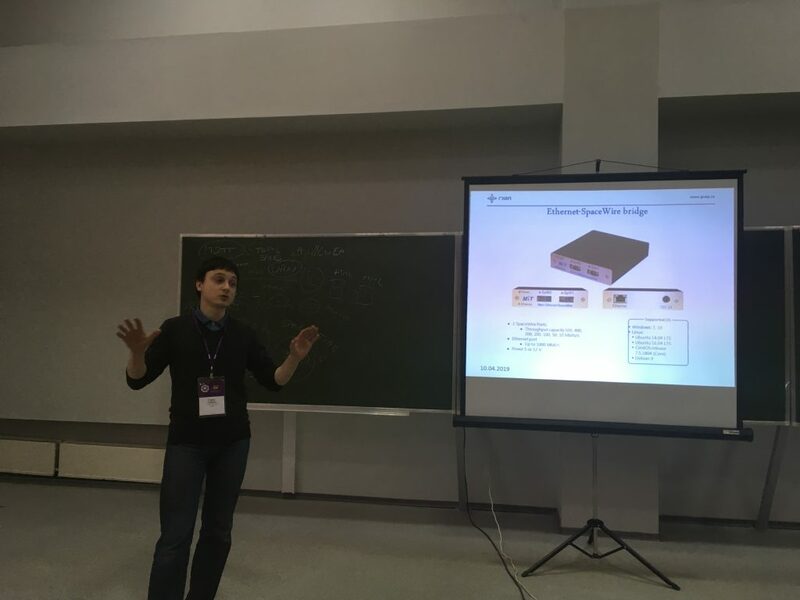 At the conference they presented the software for design and simulation system for the SpaceWire networks SNADS, new Ethernet-SpaceFibre bridge and results of the SUAI-IPSA students’ joint project for simulation of ExoMars’2020 rover onboard network.